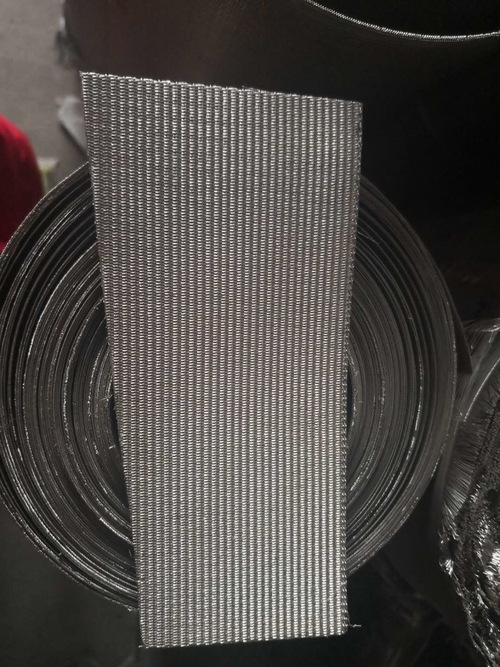 Stainless steel filter mesh screen disk,sintered ,mesh used for PET,HDPE,LDPE,PP,PVC,PS..machines. All types of plastic scraps for your recycling needs. Plastic Recycling Marketplace.